Despite progressive shortage of donor organs and higher perioperative risks of recipients, early postoperative mortality of heart transplant recipients has decreased over the decades to about 5% after 30 days [1, 2]. Risk depends not only on recipient and donor age, etiology of heart failure, size mismatch and preoperative condition, but also on the incidence of early postoperative complications [3, 4]. Primary graft failure contributes 2–3%, multiorgan failure 1–2%, infection about 1%, and acute rejection, less than 0.5% . Postoperative care after heart transplantation is basically similar to that after other cardiac surgery. 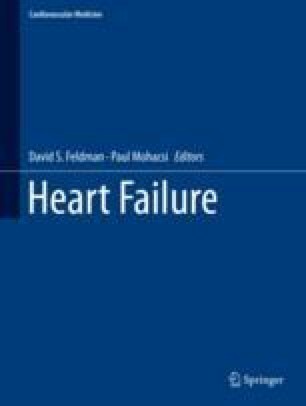 Specific features to be addressed are primary graft failure due to right or left heart dysfunction, complications of extensive surgery and prolonged extracorporeal perfusion, immunosuppression, rejection and infection. B. Eberle MD declares no conflict of interest. H. Kaiser MD declares no conflict of interest.